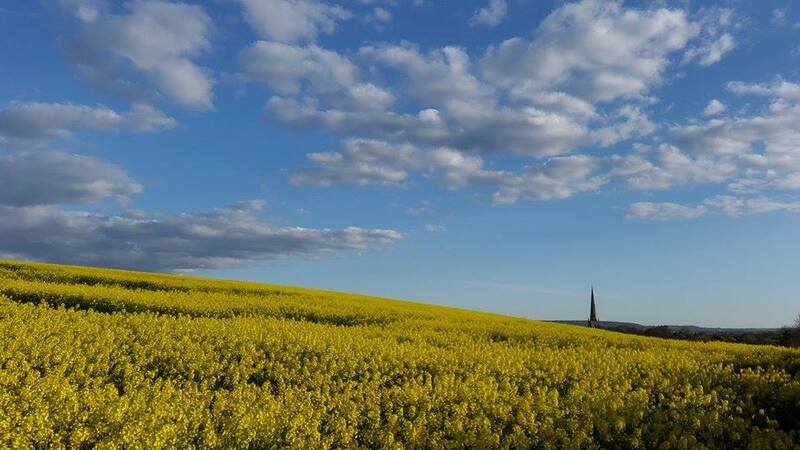 Springtime in Bottesford – Great Picture from Ashley Waterfall. Thanks Ashley. Great picture as always. Has anyone else any pictures to add to the gallery? If so, add them as a comment to this site. Many thanks. Alistair.